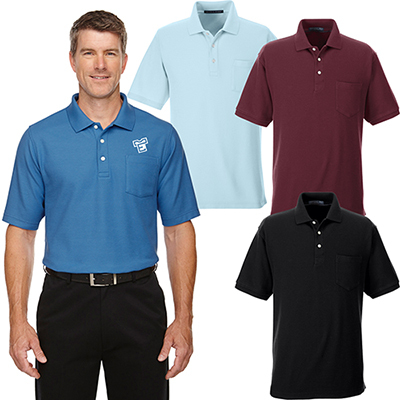 Promotional Devon & Jones Men's DRYTEC20™ Performance Polo: A marketing must-buy! 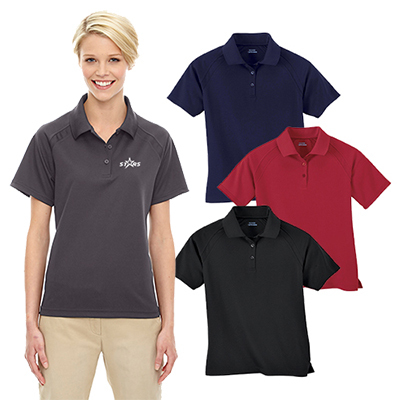 The promotional Devon & Jones Men's DRYTEC20™ Performance Polo is powered by technology! It features DRYTEC20™ that helps to get rid of moisture or sweat in quick fashion! 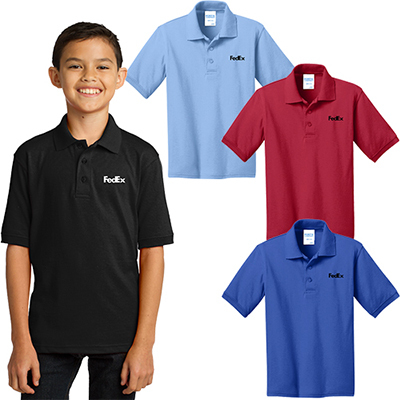 This polo is fun to wear and will help your brand grab a lot of attention! Place an order and get in touch with us today! FREE Shipping! 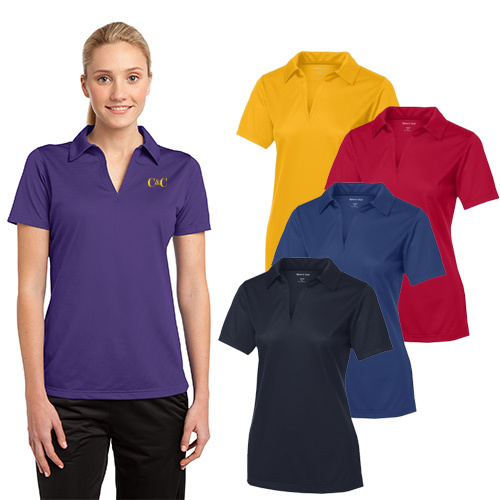 Active fit polo is wrinkle and shrink free!